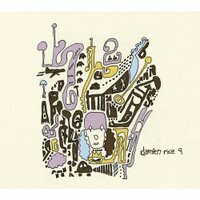 I've been streaming the new Damien Rice CD, 9, and checking out the video clips while I wait to download it when it's available on iTunes. 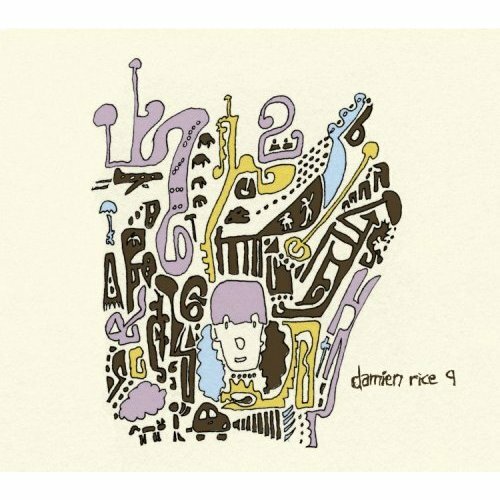 I'm especially enjoying 9 crimes, rootless tree, dogs, grey room, and accidental babies. That's one of the things I admire about him. He seems to approach a project as a whole instead of putting out a couple of strong songs with a bunch that have been phoned in. It is sweet with intense sections. The trip from spare and simple to complex and powerful within one song seems to be his trademark. If the woman he is singing to in accidental babies is a real person, I feel for her. I feel even worse for the guy Damien argues that she has settled for. He's not one to quickly extinguish a flame just because the relationship is over. She lives with an orange tree and a girl that does yoga. She picks her dead ones from the ground when we come over. And she gives - I get without giving anything - to me like a morning sun.